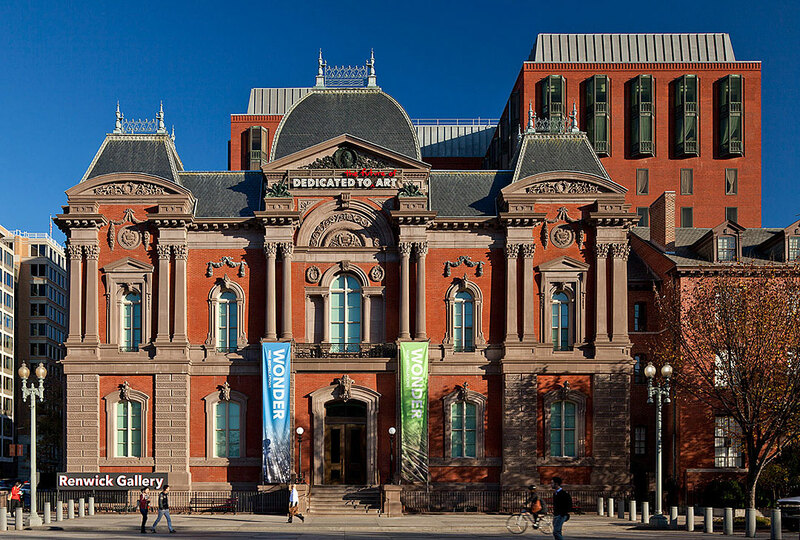 The Smithsonian American Art Museum announced today a $5.4 million gift from David M. Rubenstein for the renovation of its Renwick Gallery. The gift completes the private fundraising goal for the capital renovation project. Information about Consigli Construction Co., Inc.